In this feature, Inside Pack Sports will take a quick look back, in audio/video form, at NC State’s last game. 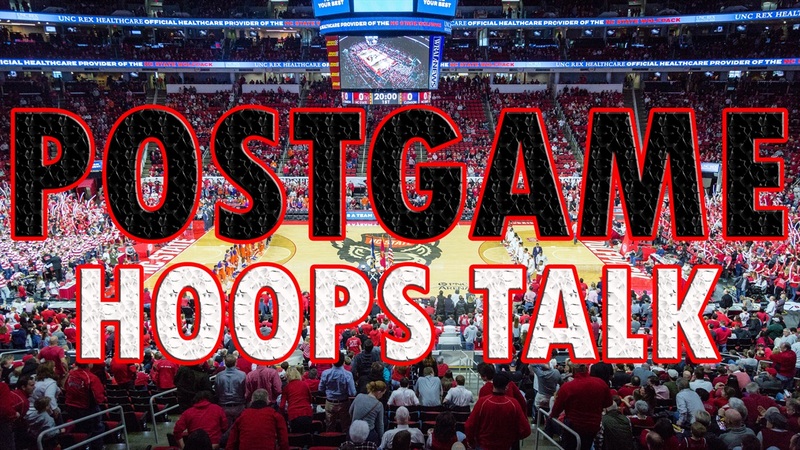 Today James Henderson shares his thoughts on NC State's road loss at No. 8 North Carolina. NOTE: There are two ways you can access the content. The first way to access is by clicking the video player above to watch a streaming video with our comments on the game. You can also click the link below and/or the audio player at the bottom of the page to listen. To view this content, you must be a Inside Pack Sports Premium subscriber.